Europe’s best hotel isn’t found in London or Paris, Rome or Zurich. 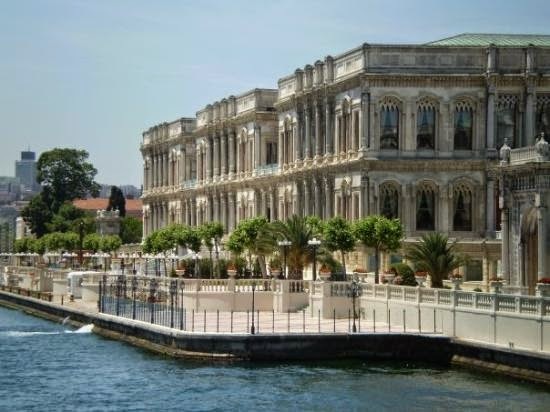 According to travel professionals, that title belongs to the Ciragan Palace Kempinski Istanbul in Turkey, a property that was formerly an Imperial Ottoman palace. At the World Travel Awards in Athens, Greece — the event that bills itself as the Oscars of the travel industry — the luxury hotel took the title of Europe’s leading hotel for the second year in a row over the weekend. 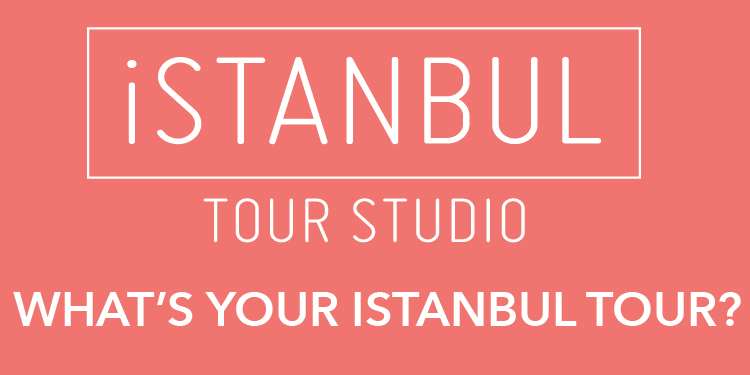 A former Imperial Ottoman palace, the property sits along the Bosphorus coast and harkens the grandeur of the era with ornate Arabic and Middle Eastern decor, columns, arches and lush tropical palm trees.